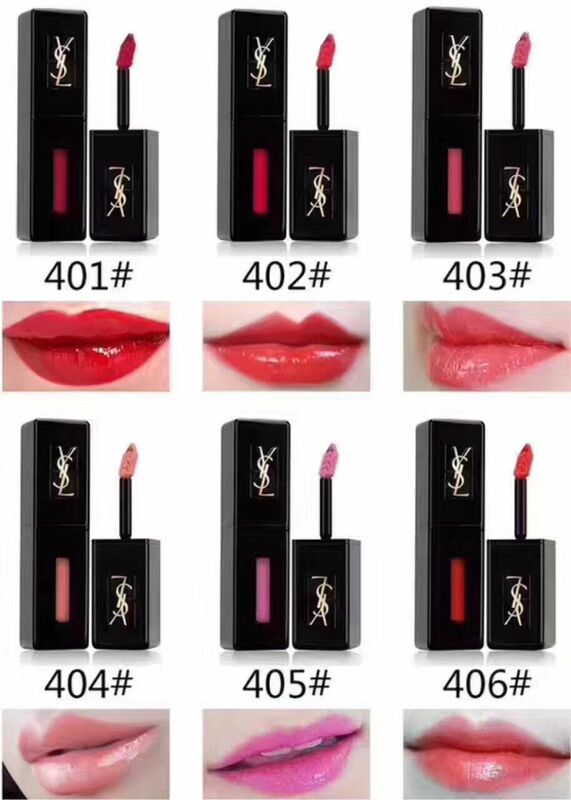 High coverage liquid lip color with ultimate shine, comfort, and all day wear. Vinyl Cream dresses lips in full coverage color and high-impact vinyl shine. The diamond shaped applicator allows for perfect lip contouring and color glides on evenly in just one stroke. 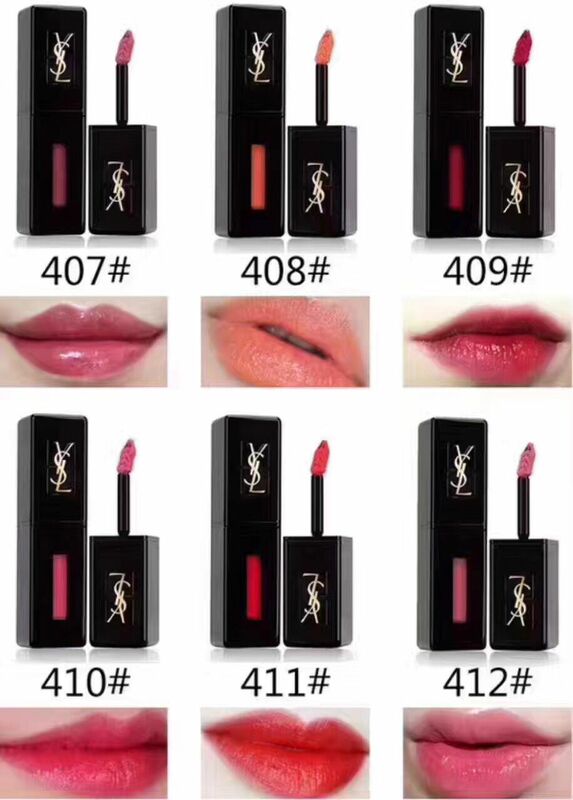 The creamy formula provides 10 hour wear and all day comfort so lips look and feel beautiful. 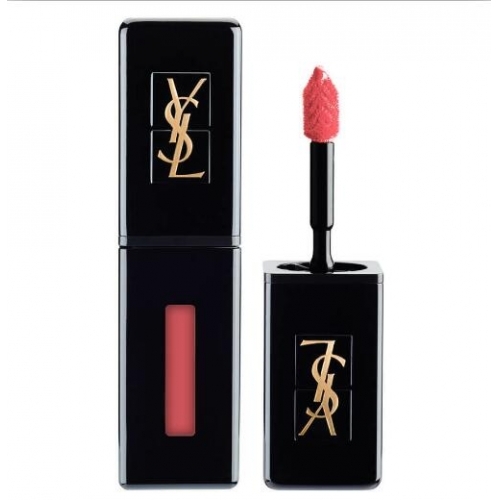 description:wholesale makeup|wholesale cosmetics|cheap brand makeup YSL Vinyl Cream Lip Stain  - High coverage liquid lip color with ultimate shine, comfort, and all day wear. Vinyl Cream dresses lips in full coverage color and high-impact vinyl shine. The diamond shaped applicator allows for perfect lip contouring and color glides on evenly in just one stroke.